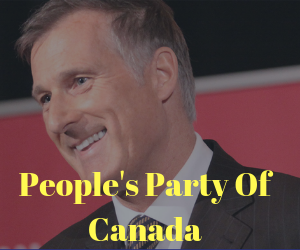 Justin Trudeau wants to Tie Scheer to Extremists – Forgets Own Ties + More! ISIS Mechanic In Canada As Refugee Since 2015? Yup, And Friday Night News Dump!